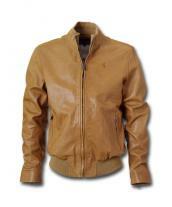 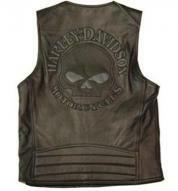 This leather vest is lined with fine polyester lining and bronzed head snaps at the front. 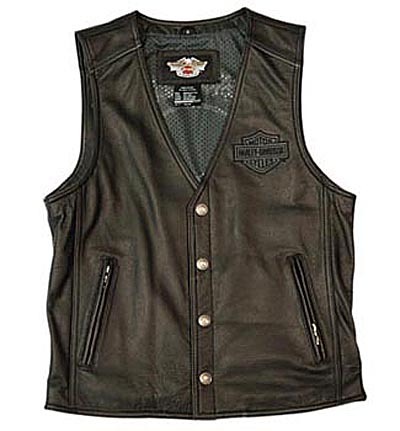 Low neck at the front and full closed neck at the back, patchwork of Legendary Harley Davison motorcycles symbol at the back with both sides adjustable lace work, perfect cut and finish. 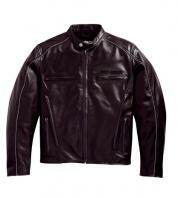 Dual hand pockets at the front with waterproof zipper. 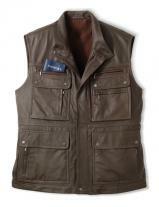 Ample length and gleam finish, inner vest is coated with nylon. 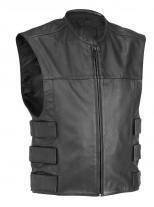 Heavy duty for long term use and outside of the vest is coated with shimmering dark black. This vest makes other to say "you look handsome"